We have a deal for our delegates – Ski one of the Big 3! IPEIA’s Ultimate Delegate Experience Partner SKIBIG3 has a special offer for all of our delegates and their guests!! 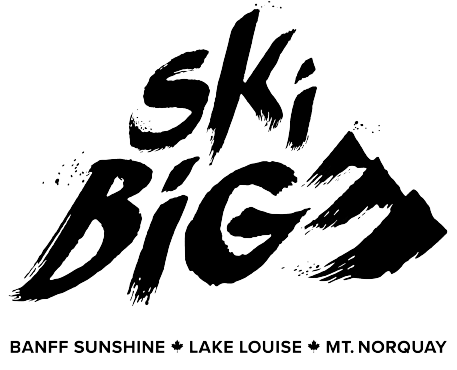 Thank you SkiBig3 for this very generous offer and for your donation of 2 Ski Passes for our Ultimate Delegate Experience! Oh, and the last snow report at Ski Lake Louise… over 70cm just DUMPED down on the mountain!